With the Samsung Galaxy S8 and S8+, the South Korean smartphone company has taken us to the future of bezel-less display phones. To keep the bezels of the phone minimal, Samsung moved the fingerprint scanner to the back and added an on-screen navigation force touch key. 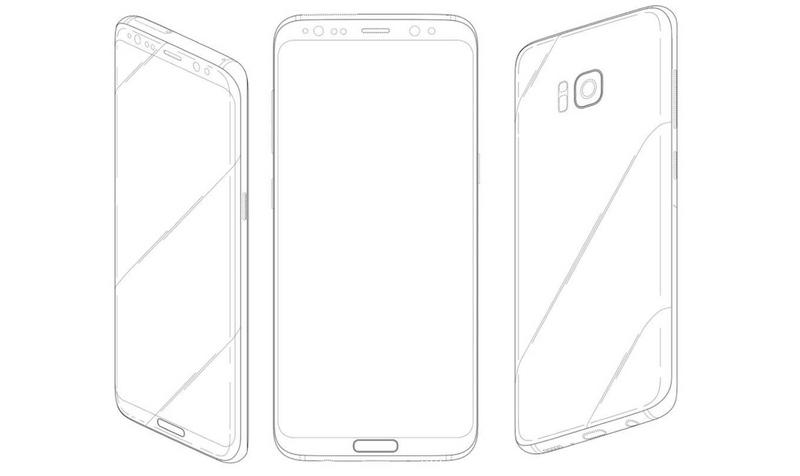 An old patent of the Galaxy S8 has leaked online today, and there's a surprise for all of us. Samsung has initially patented the device with a hardware home button below the display, and it looks absolutely weird. Samsung has a knack of patenting various designs of their handsets, but later on, decides with a single and final model. This might be the similar case. 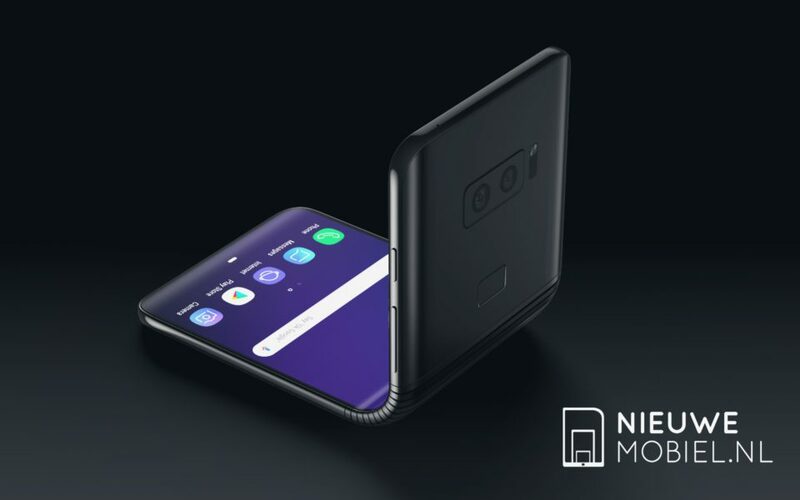 It's good to see that Samsung did not choose this design. Also, there was another rumor recently popped online showing a dual camera setup at the rear, but that did not make into final cut as well. The dual rear camera setup is expected to make its way with the Galaxy Note 8.